On December 28, protests broke out in northern Iran over a sharp rise in the price of fuel and basic goods. 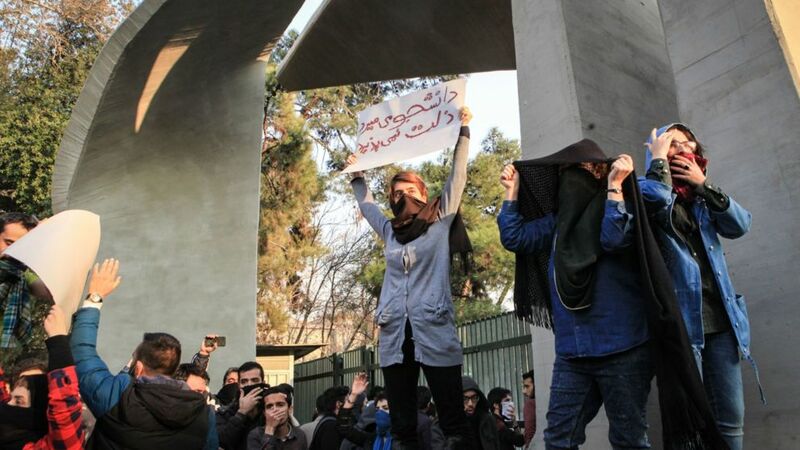 Over the following days, demonstrations spread throughout the country against national leadership and the country’s elites in the largest protests since the 2009 presidential election. Twenty-one people have been killed in six days and over 450 have been arrested.